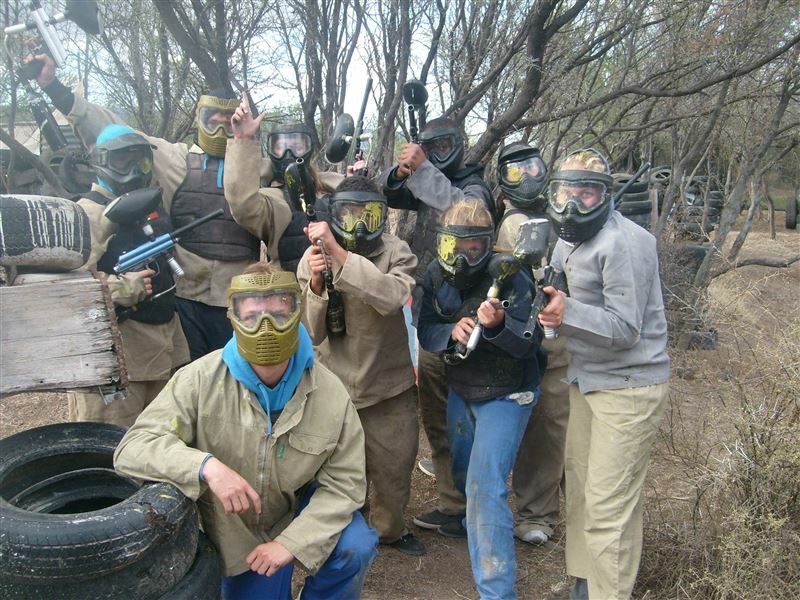 X-Ventures Family Break Away offers an ideal breakaway for your friends, family or colleagues, and is also great for team-building or just a fun day outdoors. 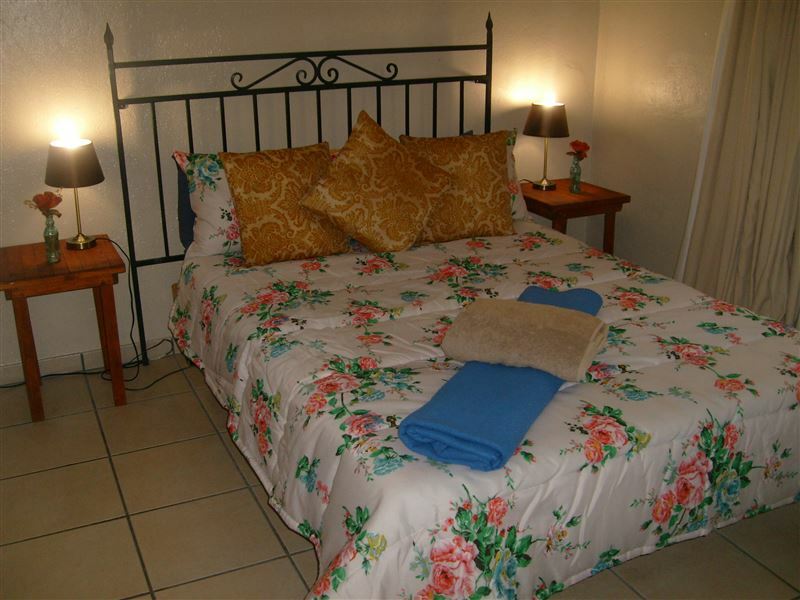 X-Ventures is situated next to the N1 highway, neighbouring the airport, and a mere 9 km from Beaufort West. 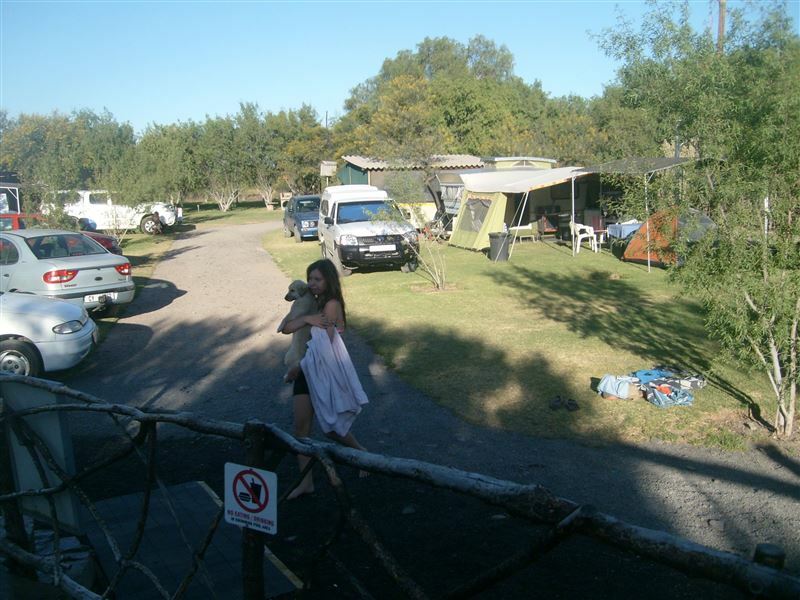 It is the ideal stop to take a break from a long road trip, or break away for a weekend of fun.<br /><br />X-Ventures Family Break Away offers camping and caravan sites, as well as self-catering accommodation. With only eight camping and caravan sites, you and your family are in for a treat. 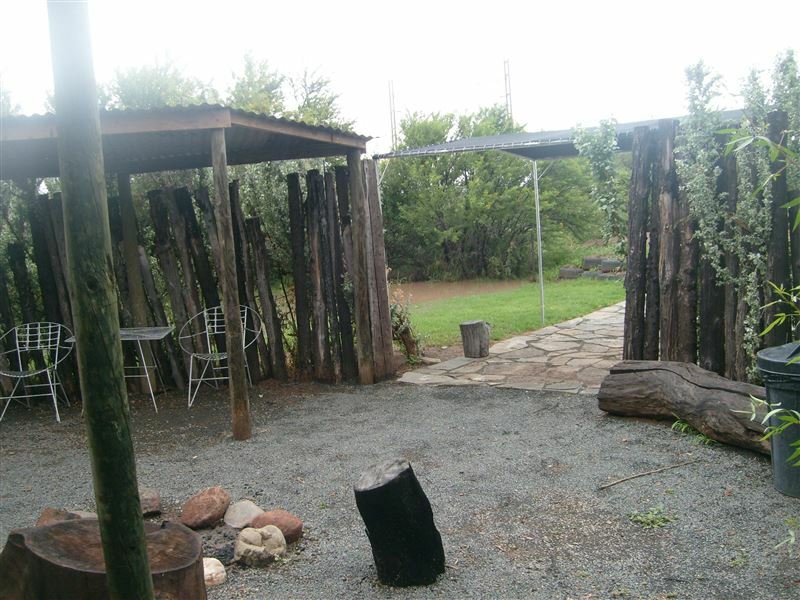 Enjoy a good nights rest on our beautiful farm feeling, on green lawn sites. 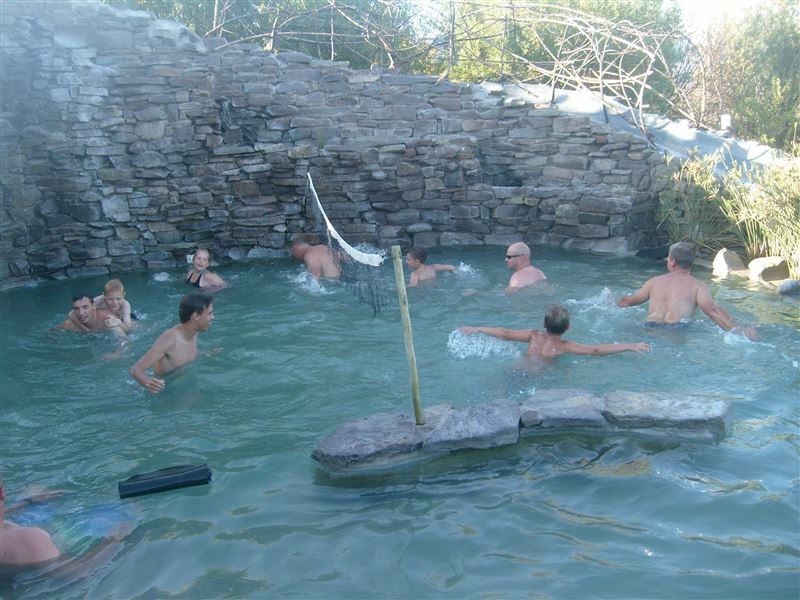 All of the sites have electricity, and our ablutions are clean with plenty of hot running water.<br /><br />We also offer self-catering family units that can accommodate between four and seven guests. 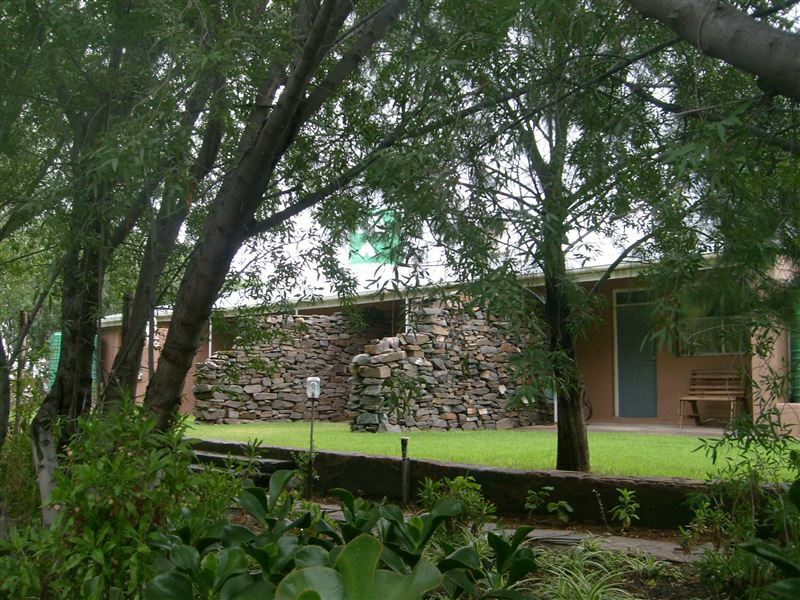 The units are situated next to the camping site and are surrounded by green lawns and karee trees. Stop and take a break while having fun with the family with all we have to offer. Braai packs can be arranged. Have a self-serve breakfast before you start the day.<br /><br />There is plenty to do for young and old; there are green lawns and a play park with braai facilities. Horse riding and donkey cart rides can be arranged. 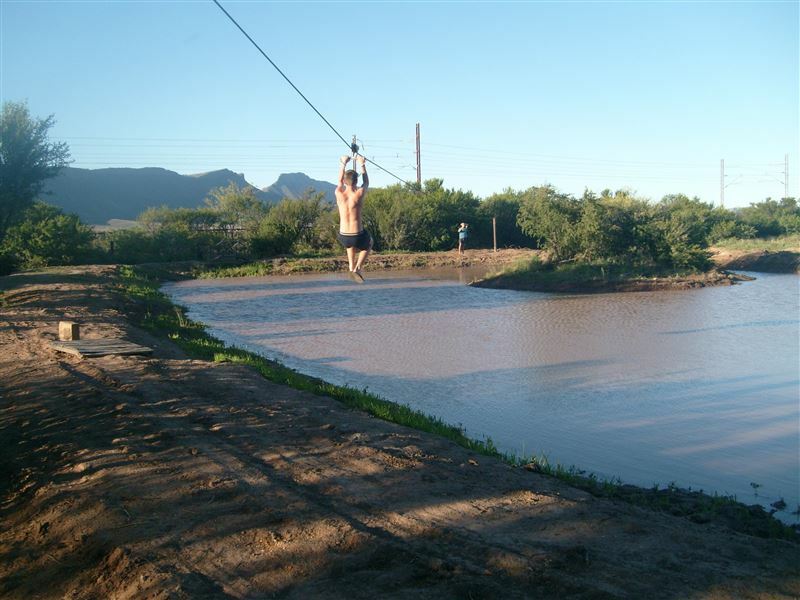 The Bus Stop is an open air braai lapa, that is ideal to childrens birthday parties or team building events.<br /><br />We also have the only operating paintball field in the Great Karoo. Having great facilities, with a spectator area that makes everyone part of the game, even mom and grandma viewing and supporting from the side, while having a braai or picnic. Close to the paintball field we have a play park for the little ones with safe cable slide and tree house.<br /><br />We have a second, bigger swimming pool with a water slide available. "Nice people. Safe. I just needed a place to sleep over. Slept in one of their caravans. I had a little braai with another camper. Very enjoyable." "Awesome friendly people. Perfect for overnight stay. Value for your money. Will definitely go back,"
"Everything was clean staff very friendly"
"Site is nice, lady friendly but service poor. No cleaning was done for new arrivals. Pots and pans was dirty and black burns of previous cooking still in pot." "Place was stunning, very neat. Will Definitely go back. Kids loved the place." 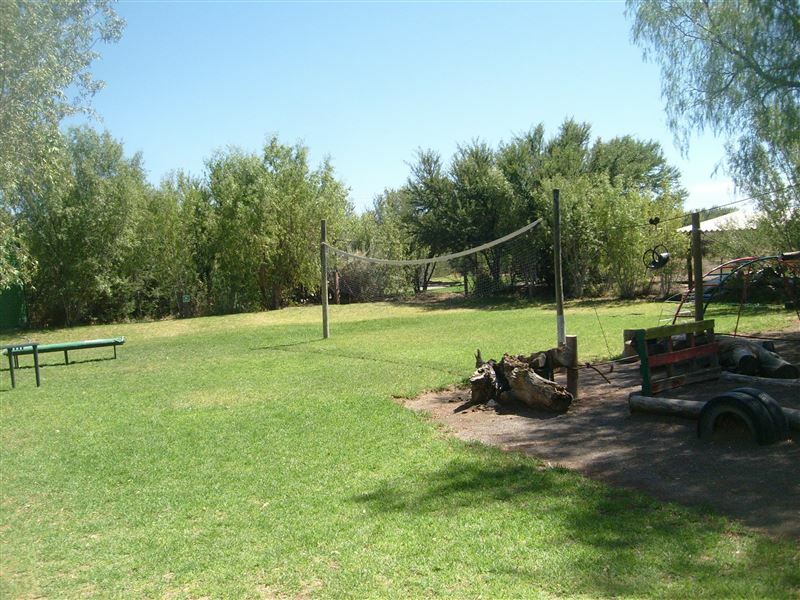 "Best place to stay and a friendly welkom stay"
"The highlight of our stay was camping in the caravans"
"The owners were very friendly and really went out of their way to make us feel welcome. We enjoyed our stay and our children enjoyed themselves. They had numerous activities for the children and when it started to rain they even offered the children dvds to watch. I would recommend this place to anyone since it is affordable and enjoyable." 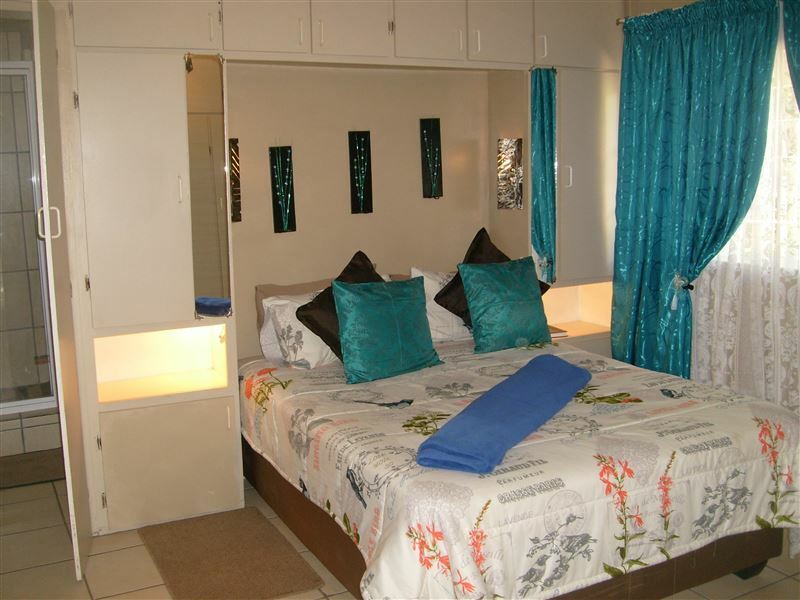 "This is a child friendly, clean, neat resort with lots to do for the family, there is a small shop on the premises and light meals can be prepared for you. You will find more then one swimming pool with a slide, playpark, dam with a pirate ship! We were well received by an extremely friendly Jaco and his team who clearly have a passion for what they do, they continuously followed up if all was in order and if we were happy. If you are travelling with small chlidren you have to stop here." "We loved the warm reception and the space to just stay lazily."